During late 2016, AngularJS 1.6 was released, following which the Angular team shifted its focus to the launch of Angular series—a TypeScript counterpart of AngularJS. However, after the recent release of Angular 6, the team already has AngularJS 1.7 release in the pipeline. But for some of us, our AngularJS app is still under works, and here the Angular team is coming up with new versions. Now, it would’ve given me as crippling a feeling as it might be giving you to think of upgrading an app still in development. AngularJS 1.7 will provide you with much-needed relief, as you won’t have to start from scratch. On July 1, 2018, it will be officially out with 3-year Long Term Support. AngularJS is an open source front-end framework—easy to learn and perfect for Single Page Applications (SPAs). Millions have been using AngularJS to develop small or large web and mobile applications. Introduced in 2010, AngularJS evolved into Angular in 2016 with no change in its philosophies, which include declarative templates and dependency injection. Ever since the evolution, Angular is growing five folds faster as compared to AngularJS. Whether or not you want to migrate from AngularJS to Angular, I’m sure you would want to learn about Angular team’s future plans. It seems the Angular team is really concerned about people running large applications. This is why even after the continuing success of Angular, the team decided to bring in Angular CLI 1.7.0. 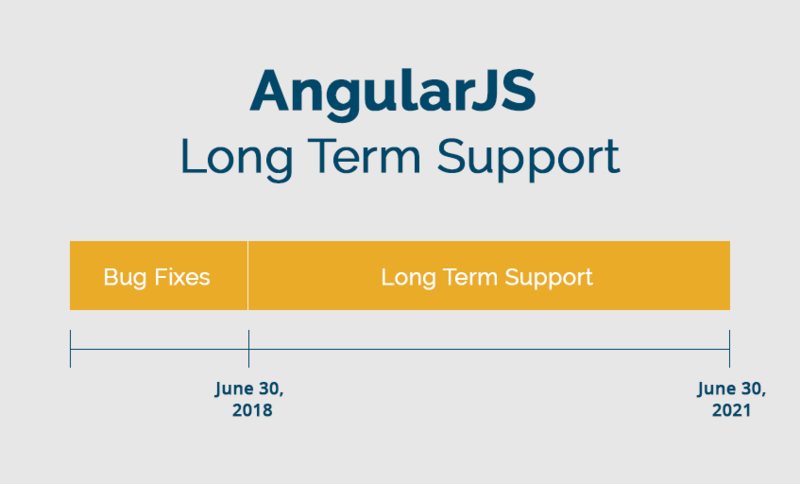 It is the ultimate version to be out for AngularJS lovers, but again the good news is that the team will enter a 3-year Long Term Support period for it, which ends June 30, 2021. The team will continue with the development of the ultimate version till June 30, 2018. But take my word for it, you won’t need to quit on your AngularJS app anytime soon. Your AngularJS app will work seamlessly for the next three years. Now that’s a deal! None of the published AngularJS versions will cease to work. Developers should be jumping with joy. As I mentioned above, the Angular team has no plans to develop the AngularJS framework any further than June 30, 2018. You can only expect a few patch releases such as AngularJS 1.7.1 or AngularJS 1.7.2 during the stretch. The team is not going to introduce any new feature or bug fix. The patch releases may only have some non-breaking change features. So no worries! Of Course, Long Term Support is There! 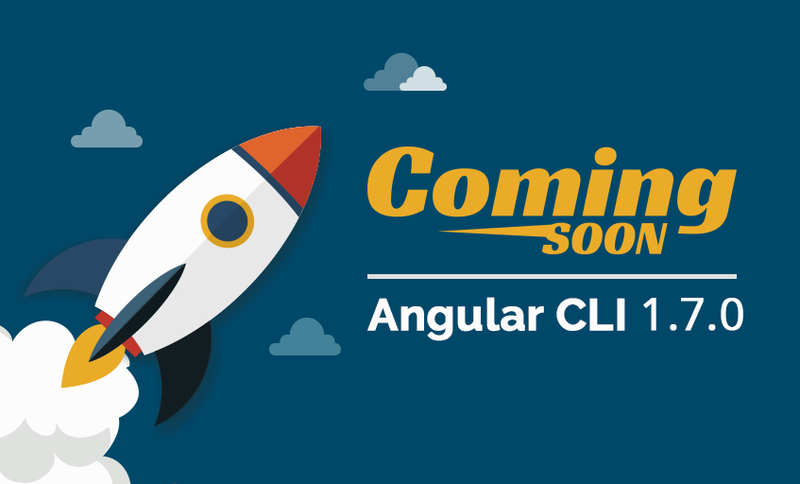 Although the team has planned not to further AngularJS development after CLI 1.7, it has definitely planned to provide Long Term Support of three years for the final version. 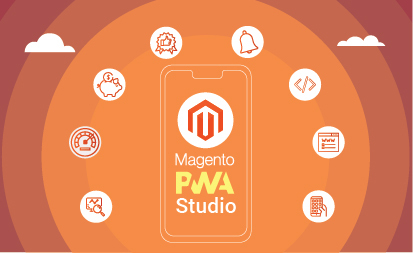 Some exclusive bug fixes are in plan, provided there is a security flaw in the 1.7.x branch, or a major browser or the jQuery library introduces a new browser that breaks AngularJS 1.7.x. Want to Upgrade Now? Let’s Talk. Upgrading a large application from AngularJS to Angular is daunting without a shred of doubt. Nevertheless, with AngularJS 1.7, things are quite different. 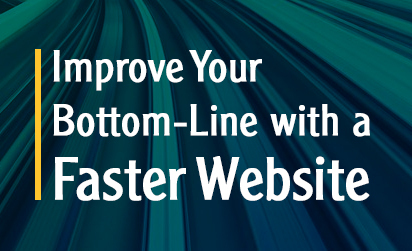 A little guidance will help you easily upgrade your app. AngularJS developers at Grazitti will make it feel like a breeze. Contact us at info@grazitti.com to get complete details.